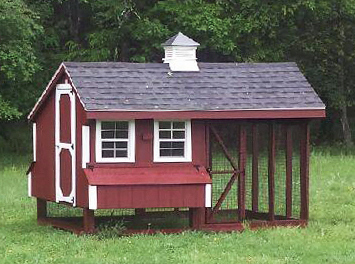 Our cupolas are Amish made and work perfectly as a decorative element for your stylish hen house. Please note that coops shipped long distances will arrive without the cupola attached as it may break during travel. Our cupolas are decorative only. They do not function as ventillation. 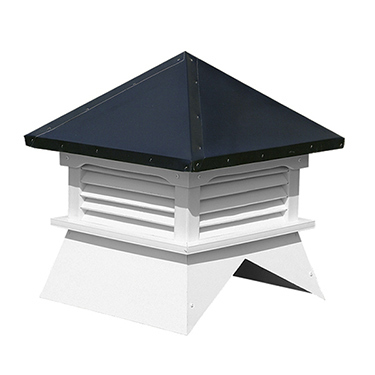 If you are interested in additional air flow for you chicken coop, please check out the gable vent and ventilation lid options or speak with our friendly customer service folk. Prices vary for cupolas depending on the size and materials. Please see choices below. 40" high by 20" width and depth. 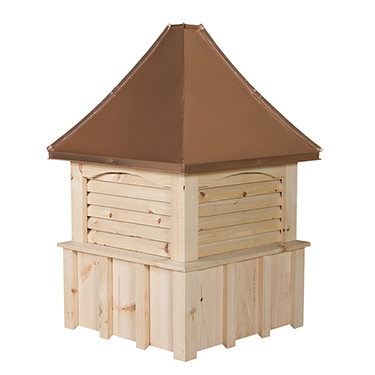 This cupola an be stained to match your chicken coop. 22" high by 14" width and depth. This cupola an be painted to match your chicken coop.